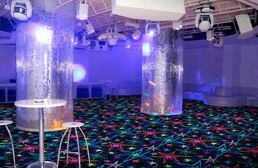 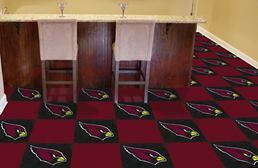 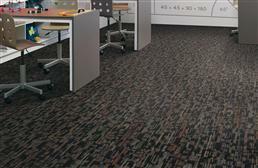 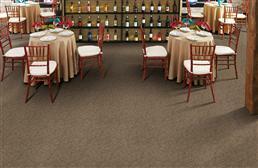 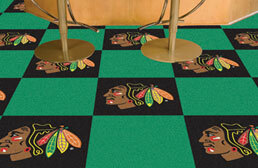 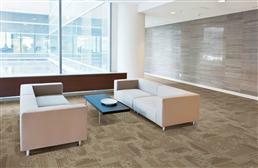 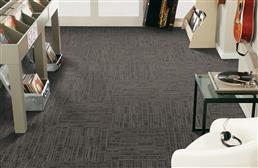 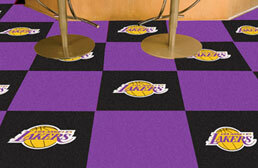 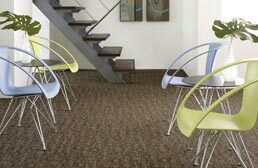 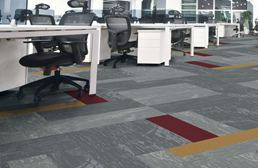 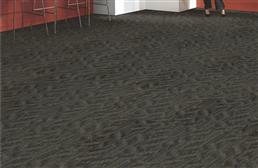 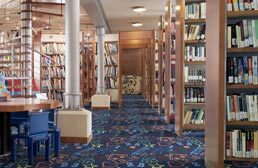 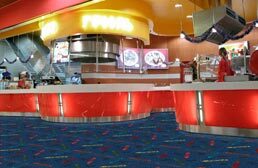 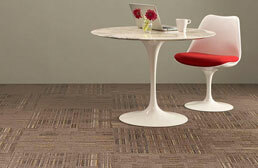 The carpet tiles found here all include options that include unique printed designs or geometrical patterns. 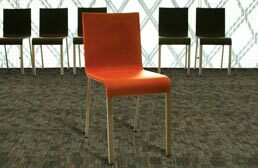 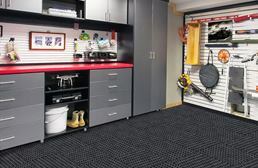 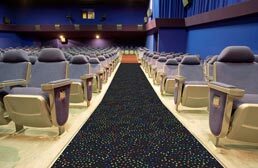 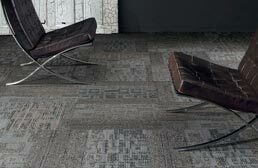 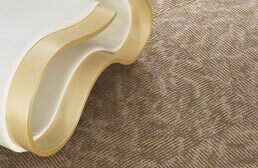 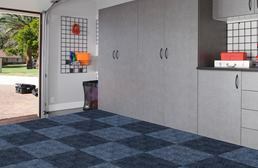 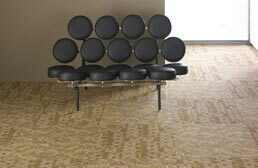 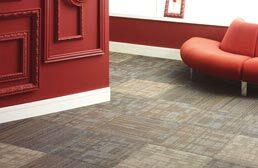 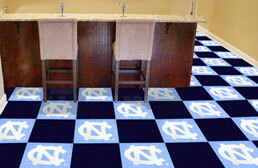 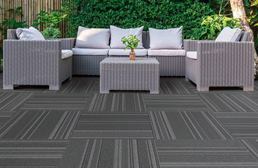 These tiles tend to be favorites of people who want a unique carpeting pattern that is a little different than a monolithic appearing carpet. 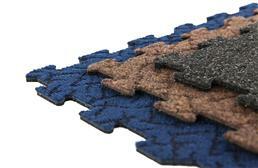 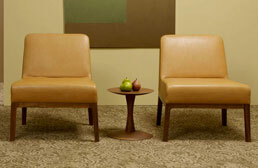 Many of these carpet squares also work well as area rugs due to their unique patterns.